Stateline Road to Georgetown Road to Dakota Drive to R on Montana Drive to R on Utah Court. House on right. Sign on. Great ranch in Rocky Mountain Estates! 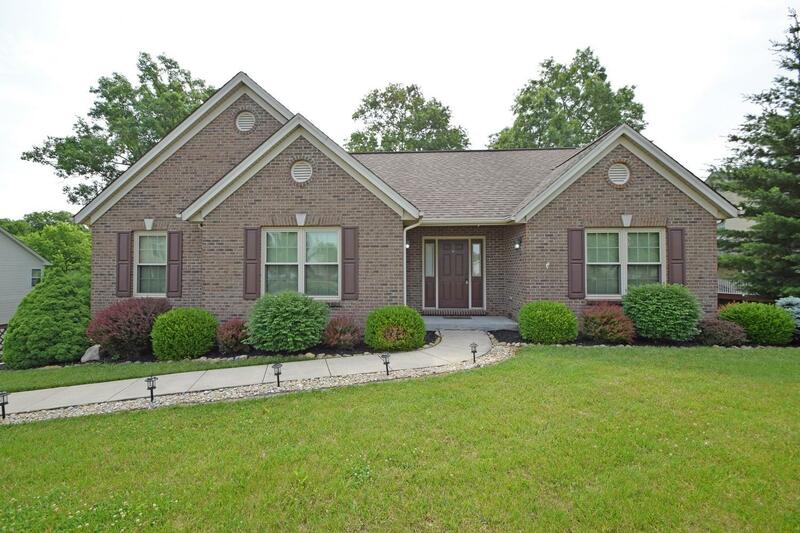 Open floor plan & finished lower level with walkout. Covered deck with wooded views. Corner lot with room to play! Bright Elementary. Won't last! NOTE: This property was sold on 7/6/2018 and is no longer available. The details listed below are believed accurate to the date of the sale and are subject to change. This listing courtesy of Sandy Hirsch (513) 367-3650, Comey & Shepherd 513-367-3650.